As a certified professional resume writer, I’ve noticed that one mistake a lot of job seekers make is trying to include everything on their resumes. Of course, it is important to include pertinent qualifications, achievements, and so on, but you don’t have to cram every single detail of your professional life into your resume. This may sound counterintuitive, but including less information on your resume may sometimes be better than oversharing. You certainly don’t want to end up with a vague and unimpressive document, but if your resume repeats the same duties for multiple positions over and over again, a recruiter or hiring manager’s eye will start to skim over the details. They’ll be less interested in your document – and, by extension, you. The goal of a resume is to impress the reader with your skills and entice them to learn more about you, presumably through an interview. If your resume simply repeats itself over and over, the reader won’t be impressed or intrigued – they’ll be bored. 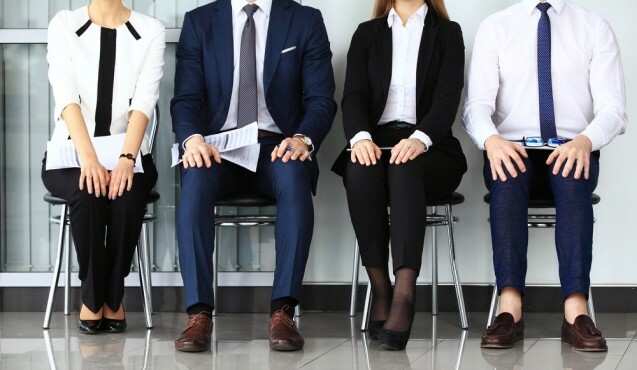 If this happens, it is likely that the recruiter or hiring manager will decide to go with a different candidate – perhaps even someone with the same qualifications but a more interesting resume. Often, people hold similar roles throughout their careers, which is why so many people find themselves with repetitive resumes. What you should be doing instead is highlighting the differences between each role while noting your various achievements in each position. You may have had the same role at three different companies, but it is very unlikely that you handled the exact same tasks without any variation at every single job. For example, consider an administrative assistant’s resume. Administrative assistants often have very similar job duties, regardless of for whom they are working. To add some variation to a resume, all an administrative assistant has to do is switch up their wording and phrasing when describing similar responsibilities. These two examples describe essentially the same job duties, but the unique wording makes the descriptions seem different. You may be doing the same thing at different jobs, but you shouldn’t be using the same wording for each role on your resume. This is where you need to get creative. Use a thesaurus. Look online to see how different job descriptions phrase similar responsibilities. In fact, searching through job listings is a great way to draw inspiration for your own resume in general. 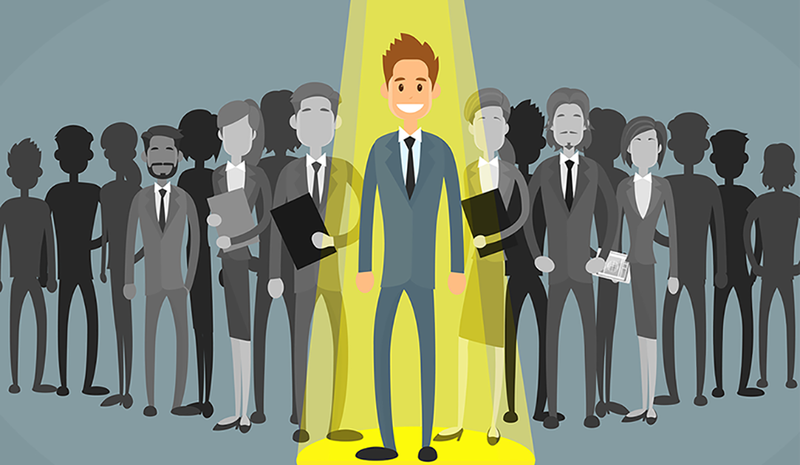 You might even find some keywords and phrases that capture the essence of your role and make great additions to your resume. Another thing to understand is that you do not need to list every single responsibility you held at each job. List only the responsibilities that correspond with the job you’re applying to. If that starts to get repetitive, list the duties that make you stand out. Take the administrative assistant example again. It is common knowledge that administrative assistants answer phones, file paperwork, maintain orderly offices, etc. If, however, you went above and beyond your responsibilities as an administrative assistant, you would want to call attention to that on your resume. Did you manage social media accounts, plan events, or help with the hiring of new employees? Those are the duties you want to list on your resume, not the common-knowledge responsibilities everyone knows you held. By listing the times you went above and beyond your job requirements, you are creating differences between your job descriptions, highlighting your achievements, and showing prospective employers that you are a motivated and highly accomplished worker. When you are writing your resume, remember to change things up and that less can be more. You don’t have to include everything on your resume, but you do need to include the information that makes you unique. When it comes down to it, no one is looking at your resume to find out if you’re a nice person; they want to see if you are a skilled person who can get the job done. The goal of a resume is to highlight your qualifications and show potential employers your achievements throughout your career.